As a family owned plumbing business located on Oahu, Fast Rooter Plumbing LLC has proudly helped the local community with their plumbing needs for over 20 years. Customer relationships mean everything to Fast Rooter Plumbing, and the plumbing company's trained servicemen continuously provide customers with the most modern solutions. 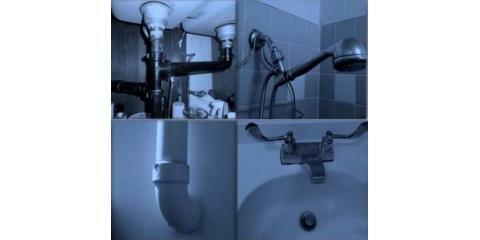 Oahu’s top plumbing company also offers replacements and repairs on water heaters, toilets, tubs, showers, garbage disposals, and burst pipes! Advanced plumbing technology provided by Fast Rooter Plumbing includes hydro jetting and deluxe drain cleaning for dislodging grease and mud build ups in a pipe, pipe lining for underground pipes, and camera inspections to investigate underground piping and sewer lines. Fast Rooter Plumbing offers the most competitive prices in Oahu, with a dedication to quality service that cannot be beat! When pipe and drainage problems trouble your home, call the experts at Fast Rooter Plumbing LLC at (808) 734-4938 for a consultation. 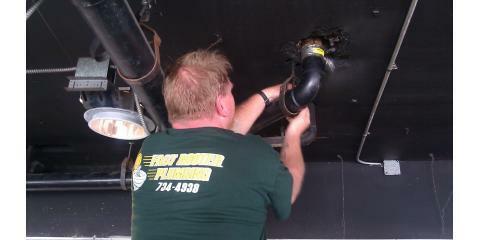 Visit the website online for a complete list of plumbing services.